Running with CE1 and CE2. Train No. 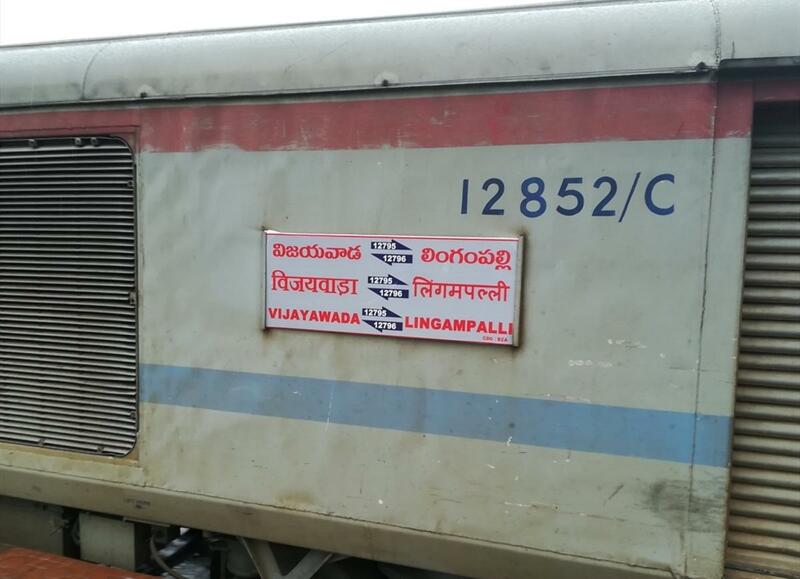 12796 Lingampalli-Vijayawada Intercity Superfast Express will be augmented with two Chair Car coaches from 6th to 15th April, 2019. 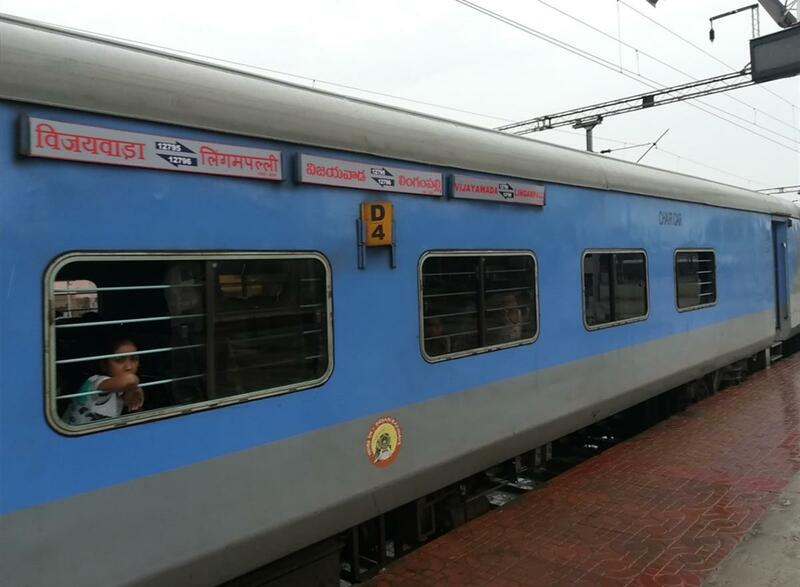 This is the Shortest Route between Lingampalli and Vijayawada Jn.